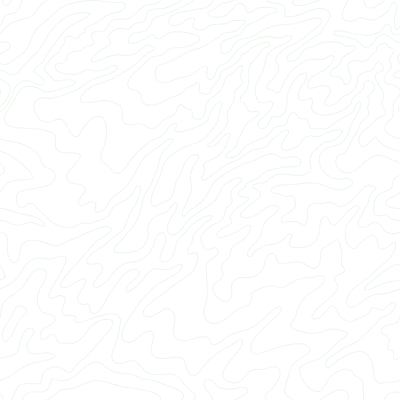 This form will automatically draw your GPS waypoints (but not tracks) on Yahoo! street maps. It's still in the experimental phase, so please let me know if it acts weird. In the future, I'll probably find a way to do tracks; it's partly dependent upon Yahoo improving their API. This is for impromptu tech support, NOT a mailing list!